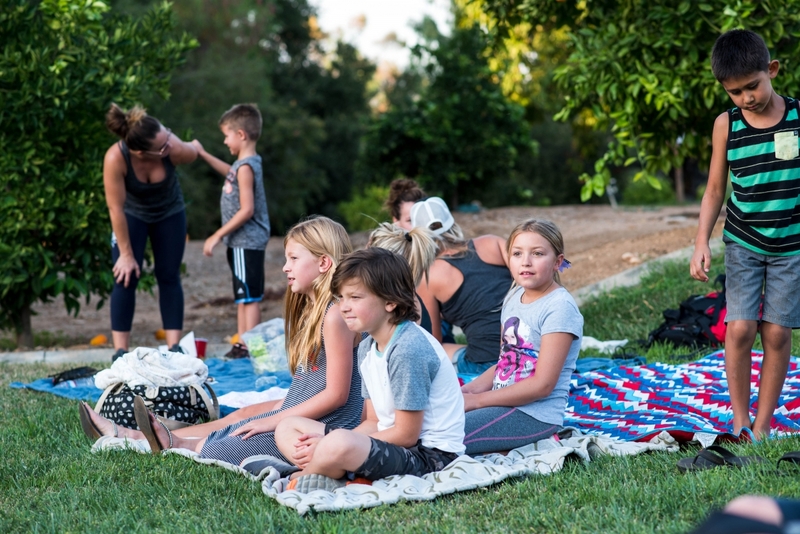 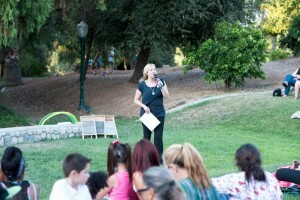 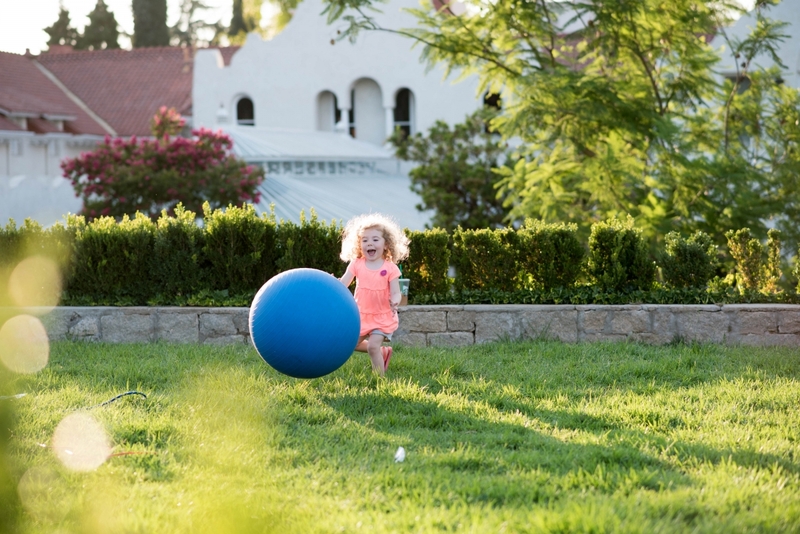 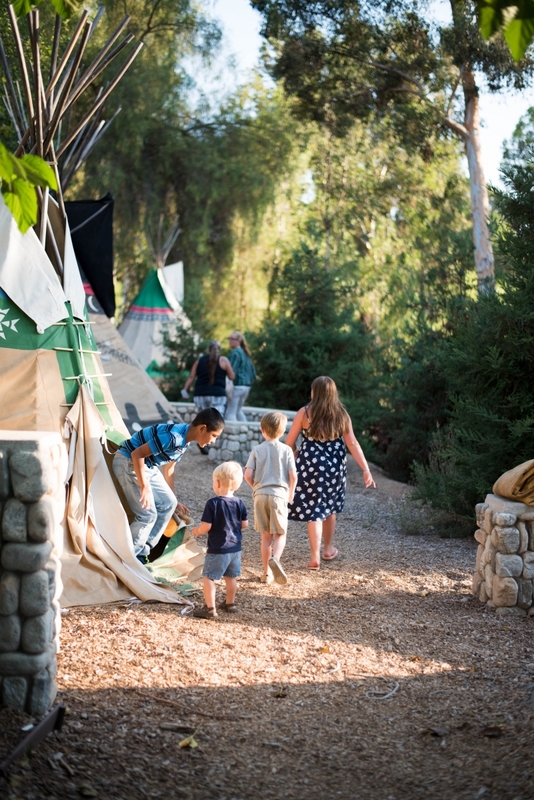 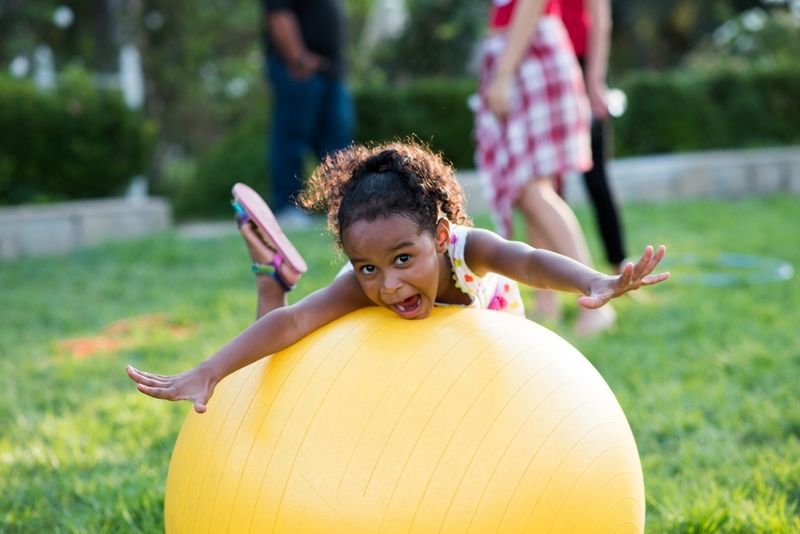 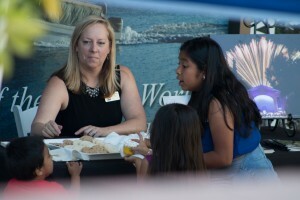 Redlands Bowl Performing Arts in partnership with the Rochford Foundation and Mansion Memories presented a Campfire Sing-Along featuring songs from Oklahoma! at the Burrage Mansion. 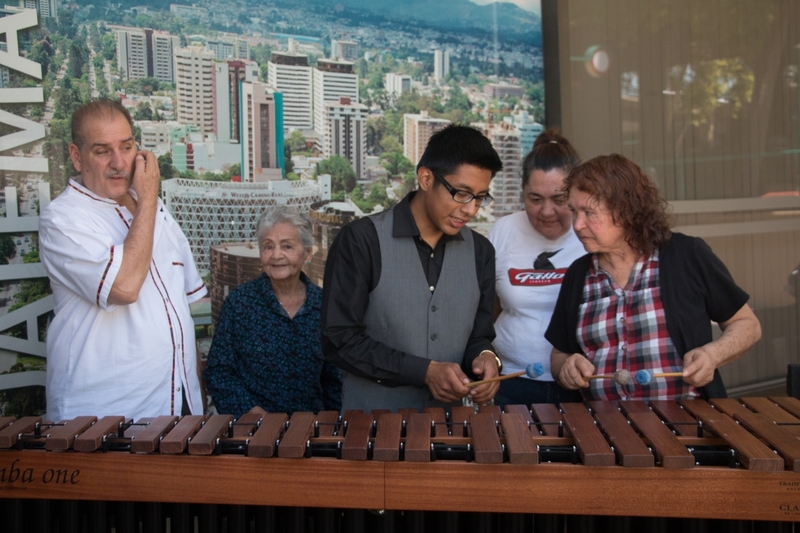 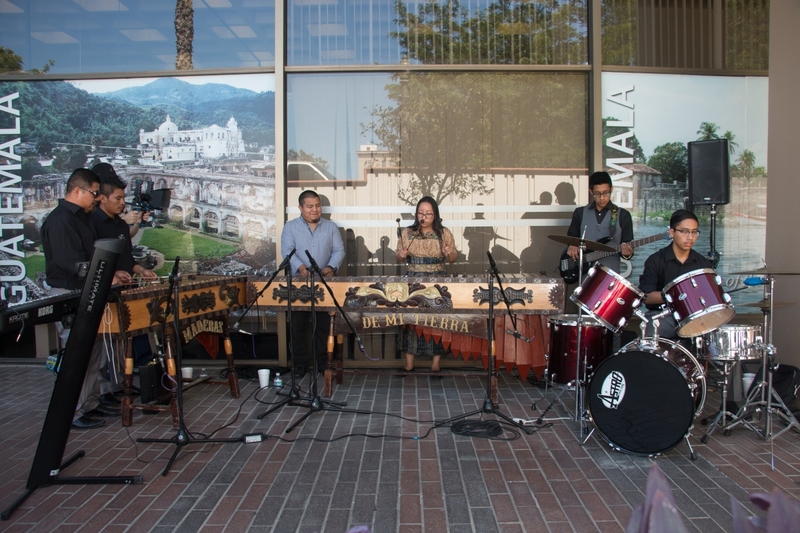 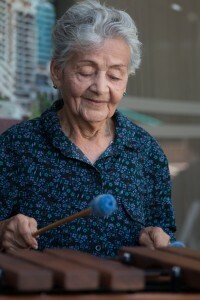 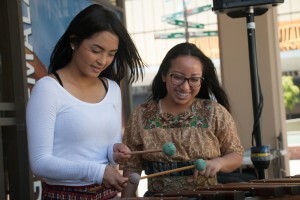 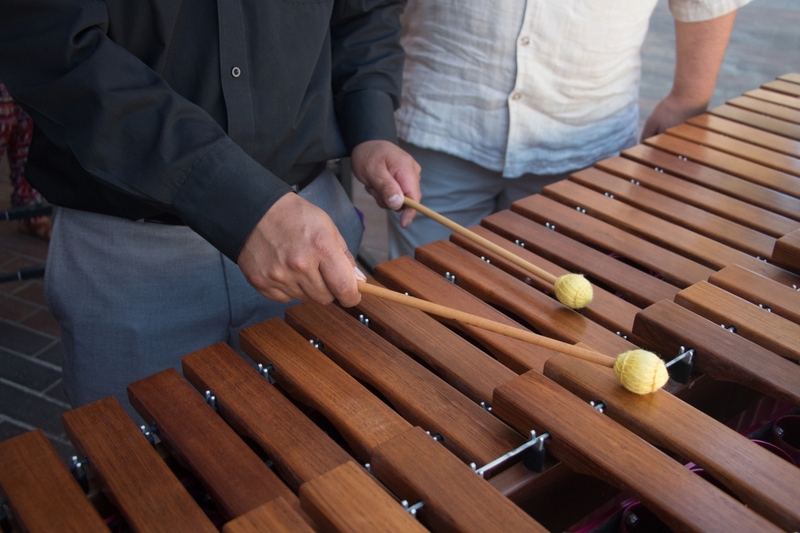 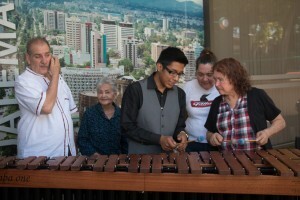 Redlands Bowl Performing Arts welcomed Marimba Maderas for a marimba demonstration and instruction session at the newly opened Guatemalan Consulate in San Bernardino. 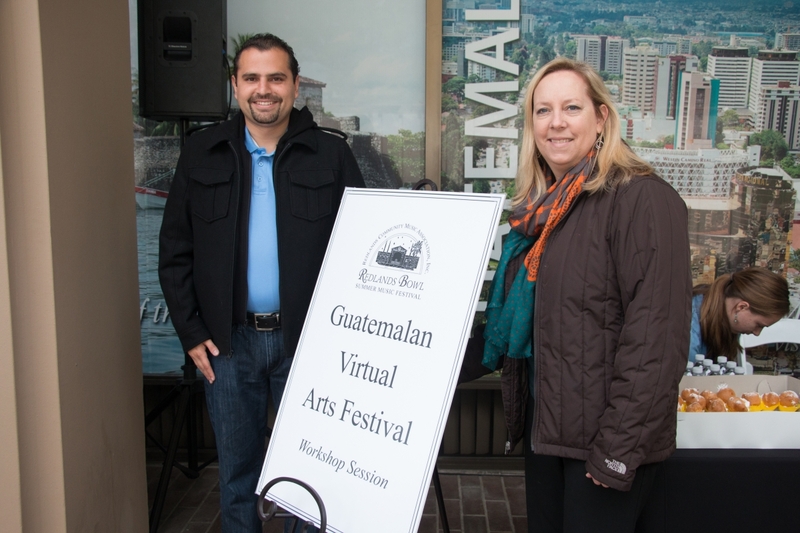 Our continued thanks to the Guatemalan Consulate for its partnership in the Bowl’s James Irvine Foundation Exploring Engagement project! 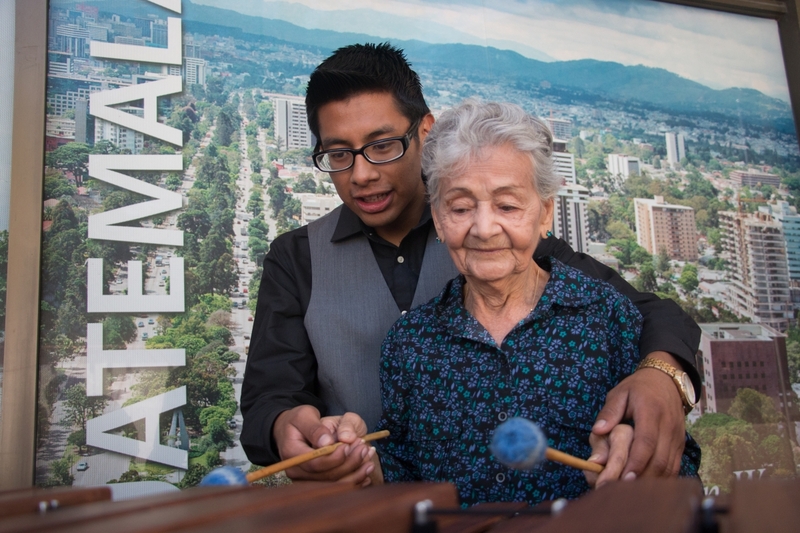 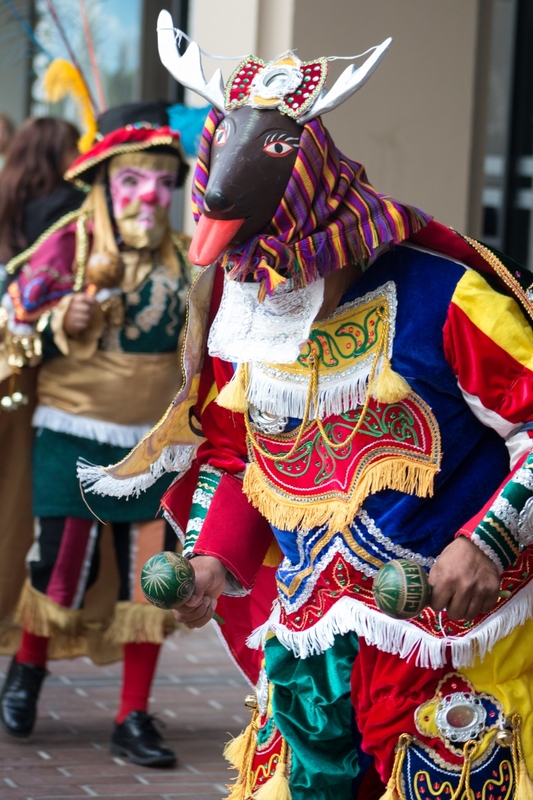 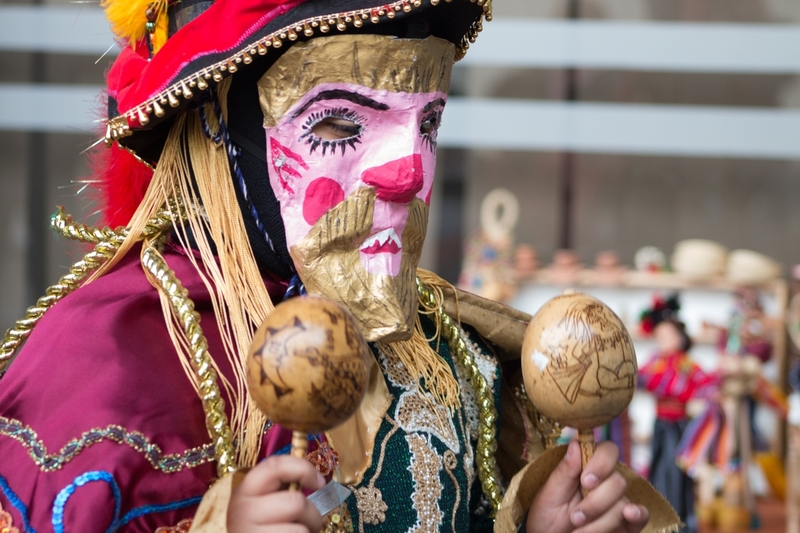 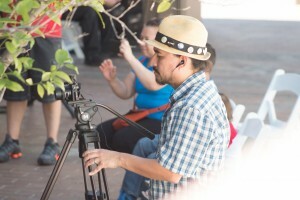 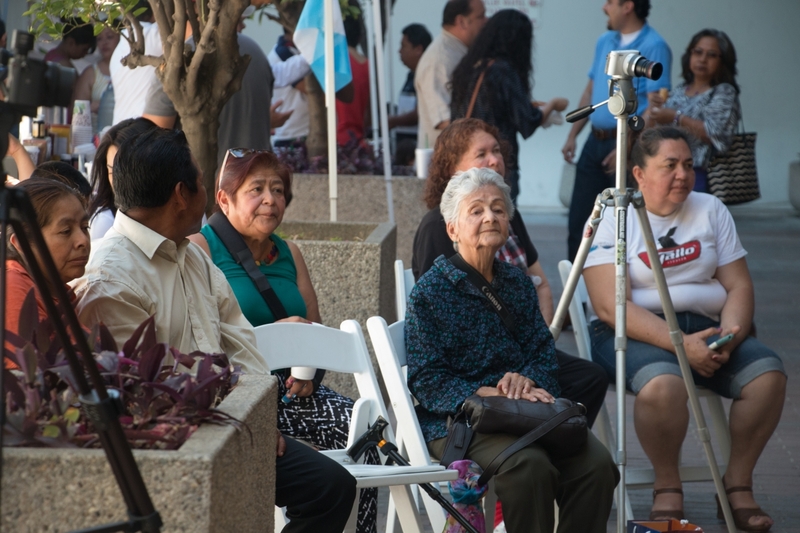 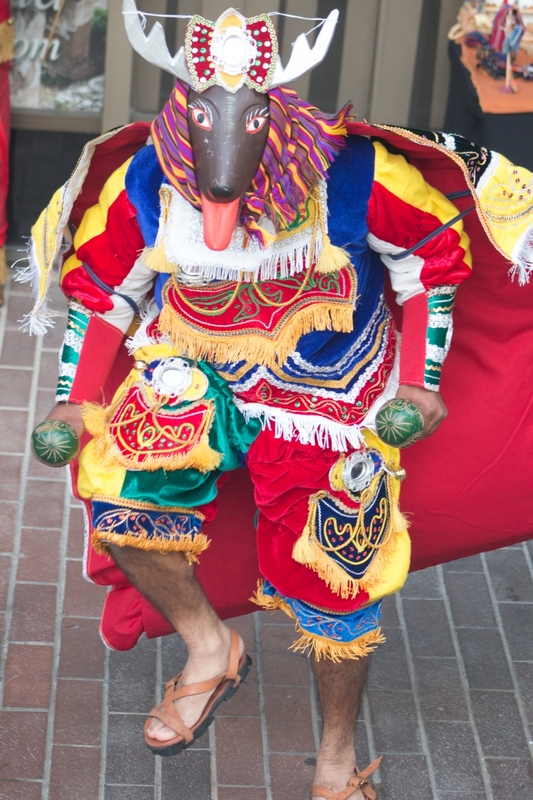 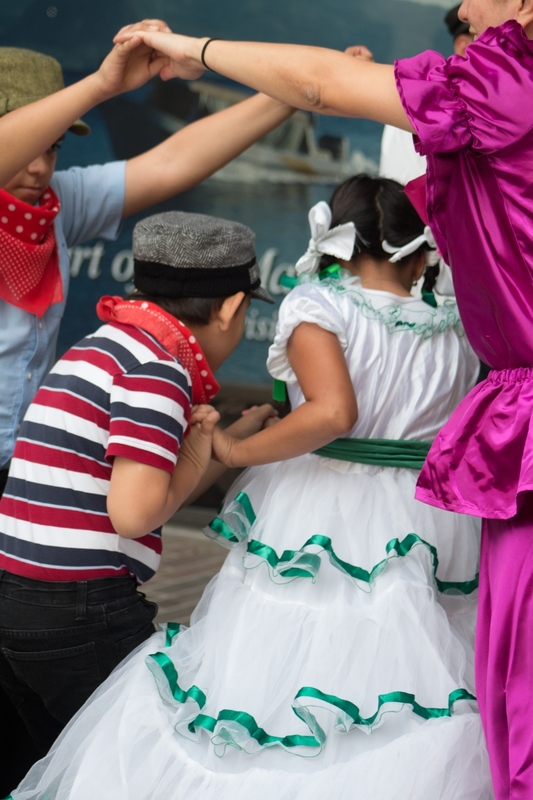 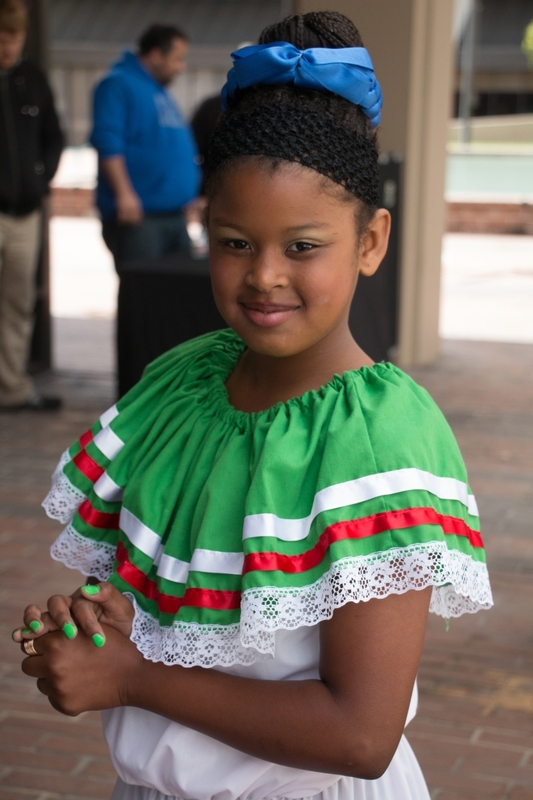 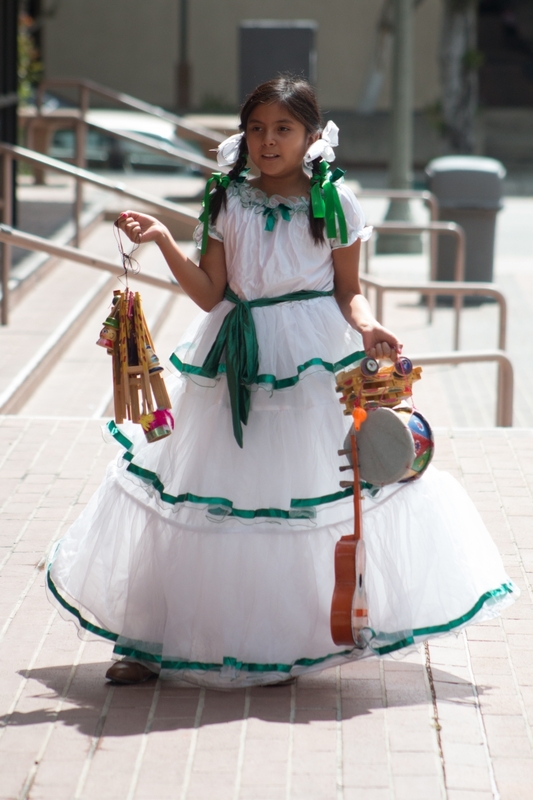 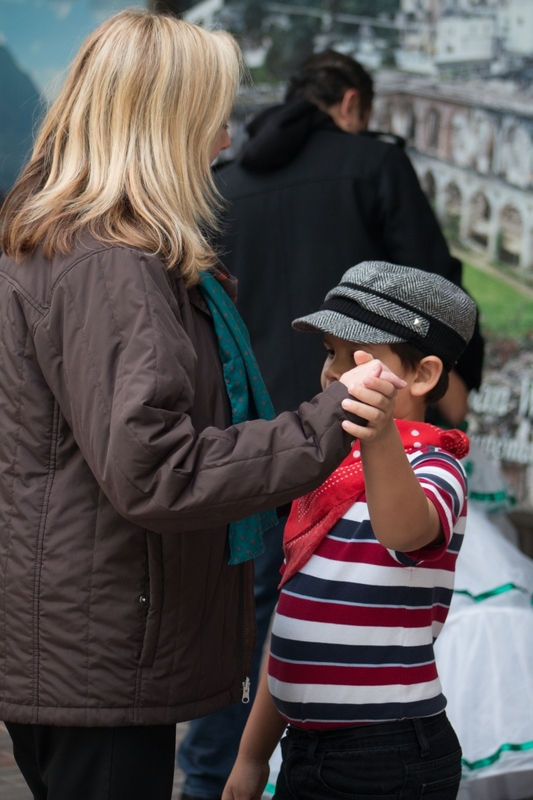 As part of its newest James Irvine Foundation Exploring Engagement project Redlands Bowl Performing Arts welcomed Grupo Bella Guatemala for a dance demonstration and learning session at the newly opened Guatemalan Consulate in San Bernardino. 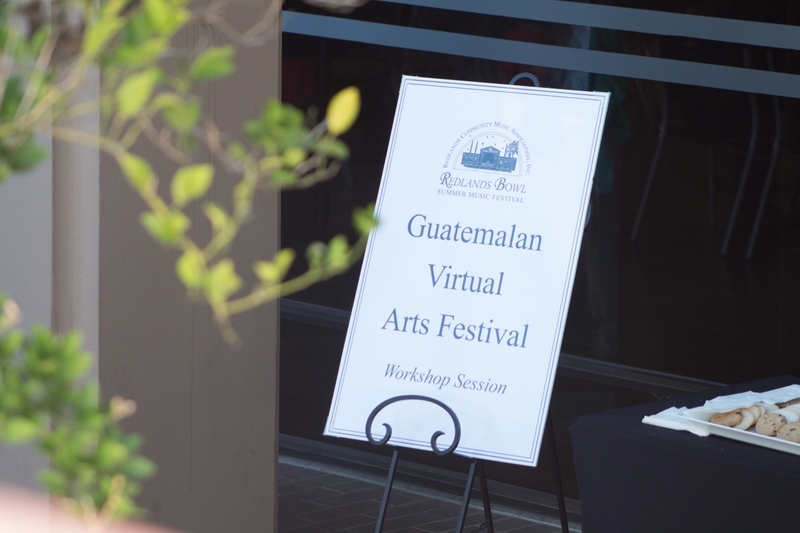 Special thanks to the Guatemalan Consulate for its partnership in this project!